Campbellville Limo Service, Canam Limo’s Wedding Limo Service in Cambellville, ON. You, the residents of Campbellville, are the select group that will have access to one of the premium limousine services that will help you plan your Wedding in the smoothest and best possible way. Your needs are all met by us at Canam Limo and now we bring to you the best Campbellville Limo Service. 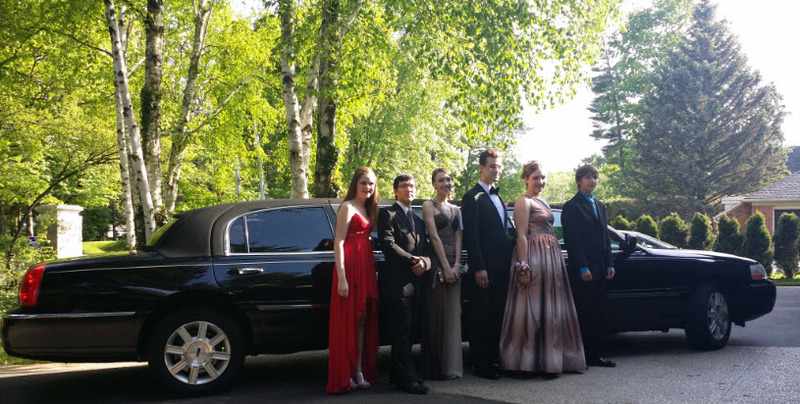 2014 Prom season is in and yet another year for Canam Limo to serve the community with reliable and safe ground transportation for the Kids graduating this year. 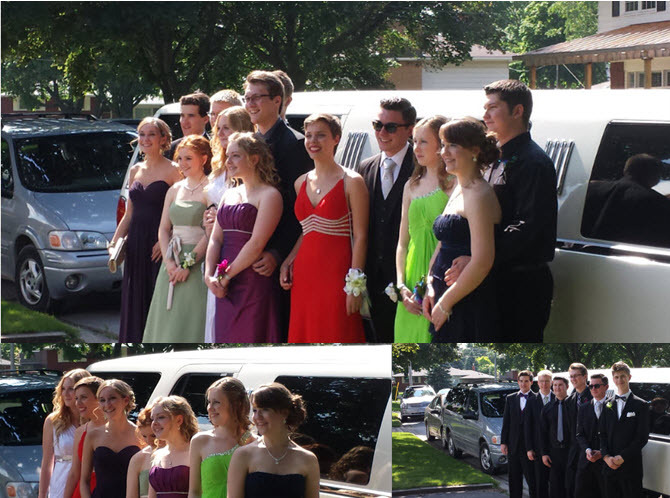 Prom Limo service in Burlington is offered in Stretch Limos, SUV Limos and Limo Buses. Not to mention that you are looking for a reliable, Safe and quality ground transportation for your loved ones. At Canam Limo we have chauffeurs with years of experience in providing Limousine Service for Proms. With Canam Limo’s Prom Limousine Service your loved ones are safe. You can sit back and relax at home while your children have a good time at the prom night. We at Canam Limo would like to thank Durcikova Family for using Canam Limo’s Prom Limousine service for Sarah Durcikova. Canam Limo’s Buffalo Airport limo service from Hamilton to Malatesta Family. Thank you Sam for using Canam Limo service to Buffalo Niagara International Airport in our 12 Passenger Stretch SUV Limo. The surprise of the limo for the girls was a great moment. Our Driver told us the story of the excitement when the limo arrived at your door. We will look forward to be at your service again. Travel in Style. Our 6 Passenger Stretch Limo service to Airport. Its an Amazing choice for small families and groups. Let the Vacation and Fun start right at the door step and enjoy your ride to the airport sipping your favorite beverage. Thank you Anna for choosing Canam Limo for your trip to Varadero. 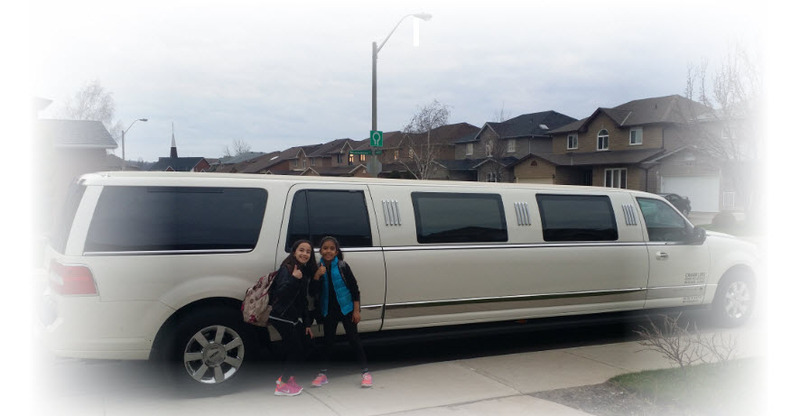 Prom Limo Service in Niagara Falls – We have trained chauffeurs who have hands on experience to drive your kids to the prom night and back home safely. Canam Limo’s Prom Limousine service is available in the Greater Toronto Area and Niagara Region.